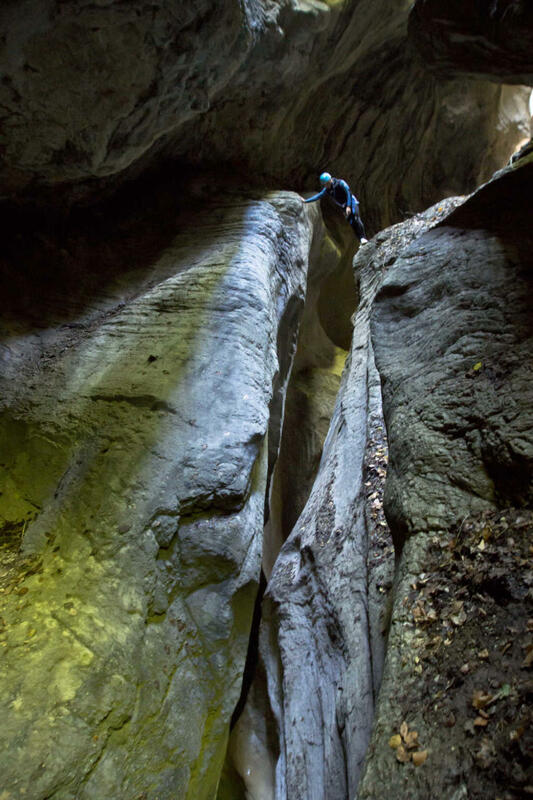 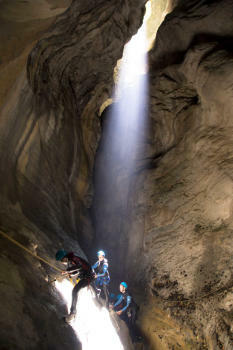 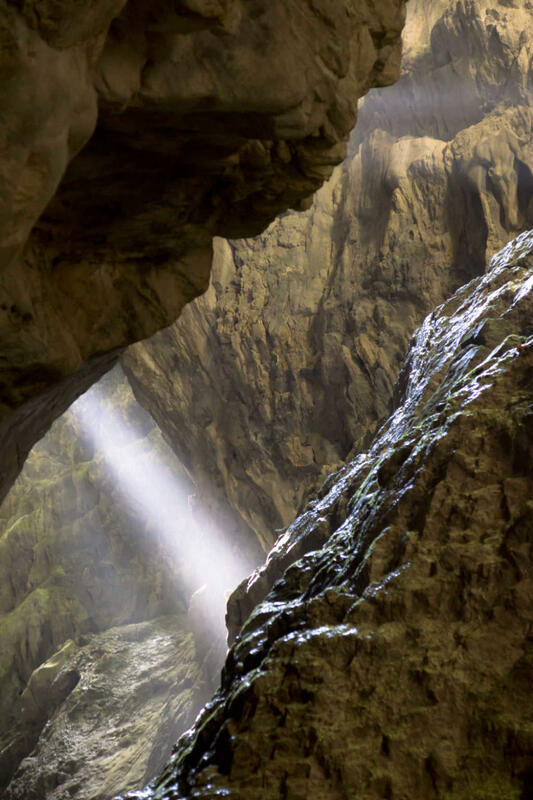 The Infernet canyon is one of the most famous in Chartreuse range. 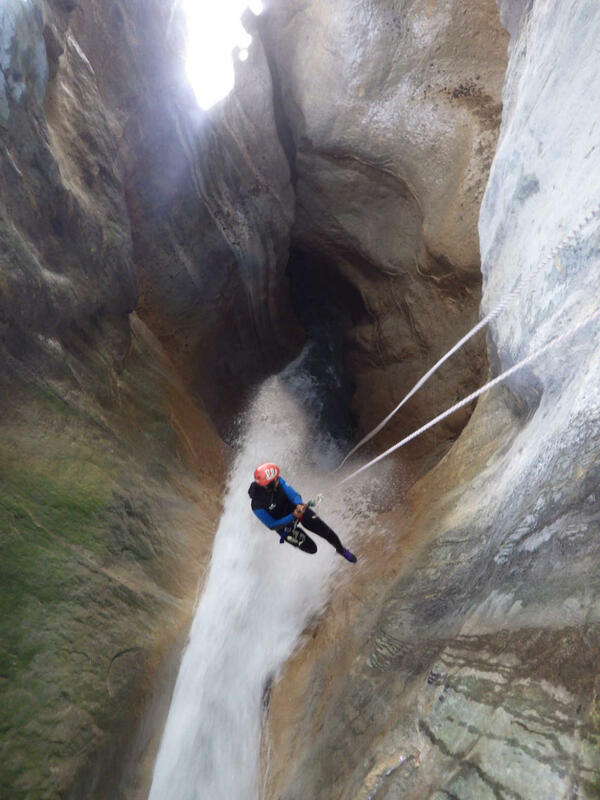 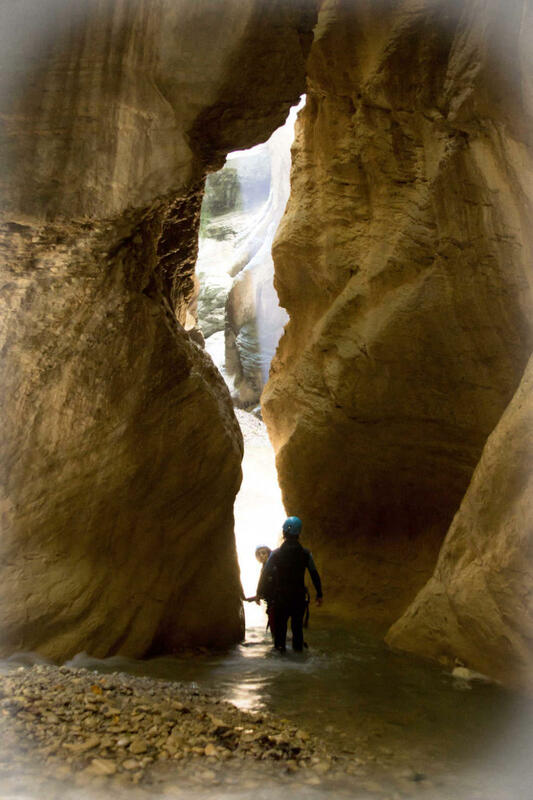 It is very close to Grenoble and Lyon, a most definite must-do if you really want to know what canyoning is. 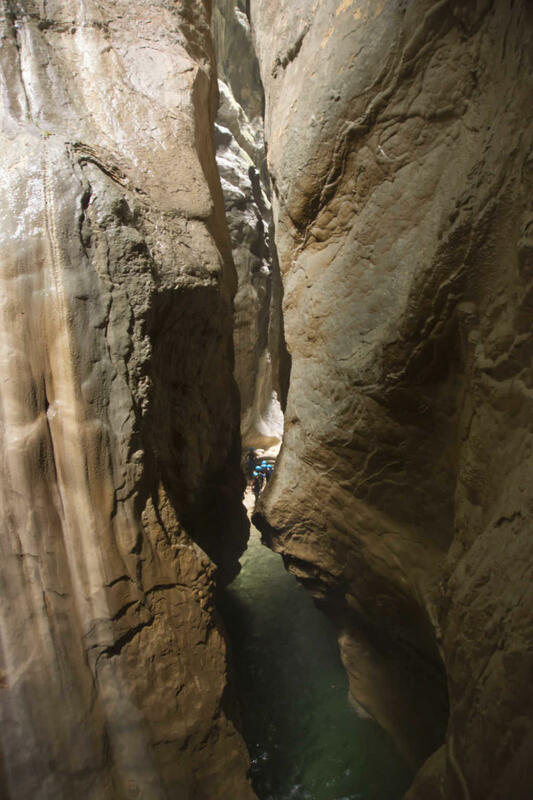 The infernet is an extraordinary 100 meter deep gorge at the heart of which great rappels, technical jumps, big slides are to be found. 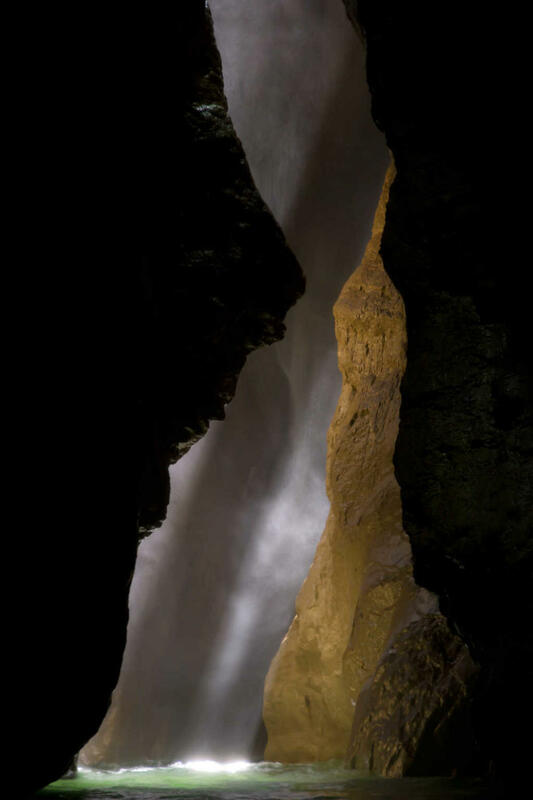 The atmosphere here will leave you with unforgettable souvenirs !